This post will be tough because abstraction is tough. And so is often modern art. 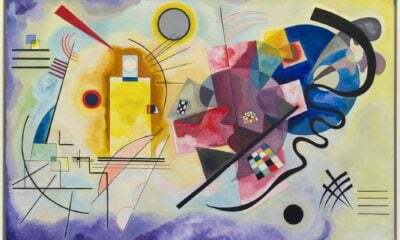 In this article I will try to explain to you a radical Russian avant garde abstract art movement – Suprematism. This is one of these movements which produced artworks that make people ask “why it is called art? My little brother would paint it better. Squares and triangles? Seriously?”. The Suprematists wanted to reach for the ‘zero degree’ of painting that is the point beyond which the medium could not go without ceasing to be art. So, they used very simple motifs – shapes like squares, circles, crosses and flat surfaces. But, a few Suprematists were also focusing of the texture of the paint on canvas – it was another, after color, form and composition, means of expression for them.  This is the most important piece in the history of Suprematism. 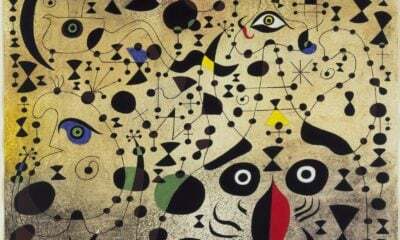 And one of the most important in the history of modern art. 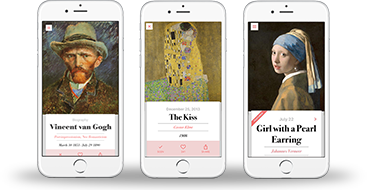 Malevich had that crazy idea that art could serve to make the world fresh and original, art could make us look at the world in new ways. He removed the iconography of the real world entirely and left the viewer face the work to contemplate what kind of picture of the world is in front of him. 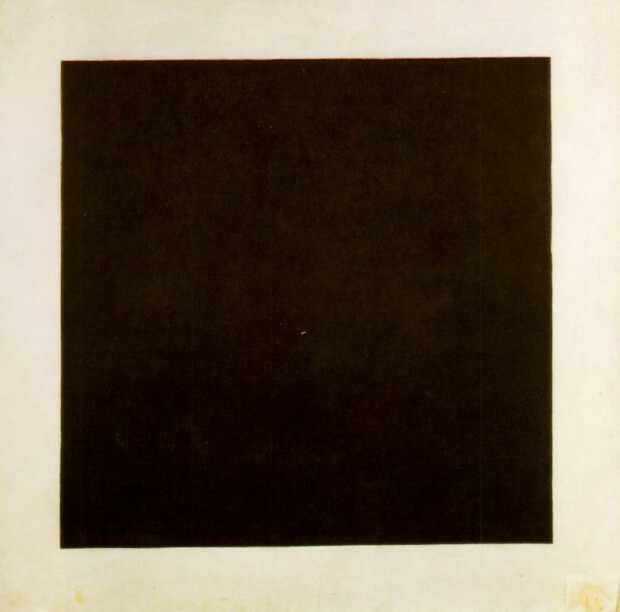 What is Black Square about? It is about everything. You can see everything in the Black Square. Everything you feel. Whatever works for you. Quite a hypnotizing idea isn’t it? In 1915 the first exhibition of Suprematists has been organized in St Petersburg. 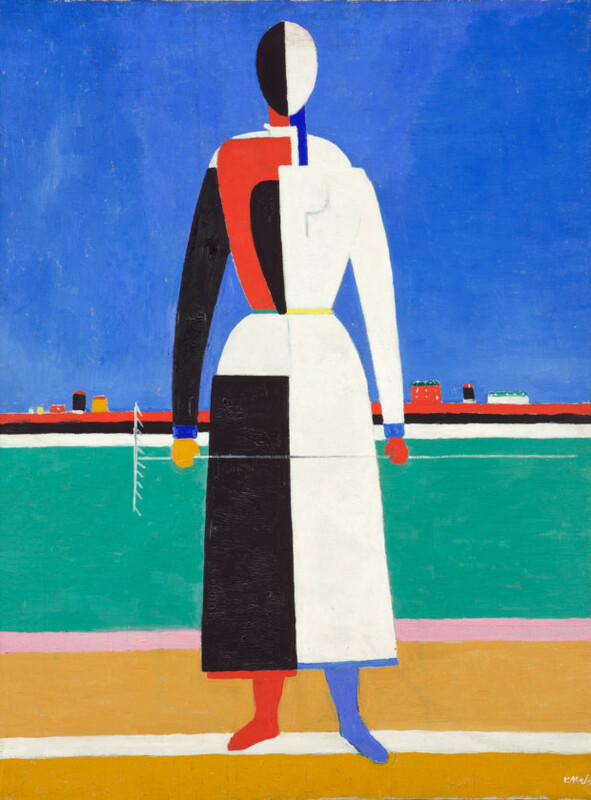 It was called O.10 and it presented thirty-five abstract paintings by Malevich. Above you can see a photo of it. Do you see the Black Square right beneath the ceiling in the corner of the wall? This is the traditional place to hang icons in people’s homes in the Orthodox tradition. And in this sacred place we see a manifestation of the new art – the Black Square. 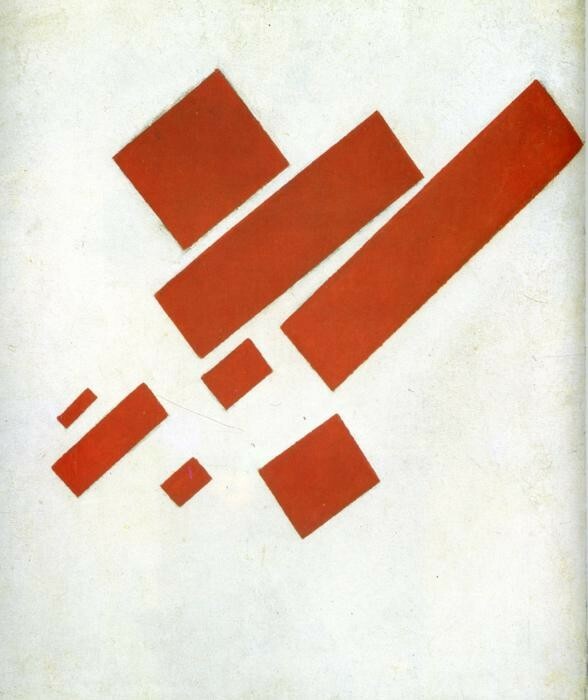 Among key artists of the movement were: Malevich of course, El Lissitzky, Alexander Rodchenko, Olga Rozanova. 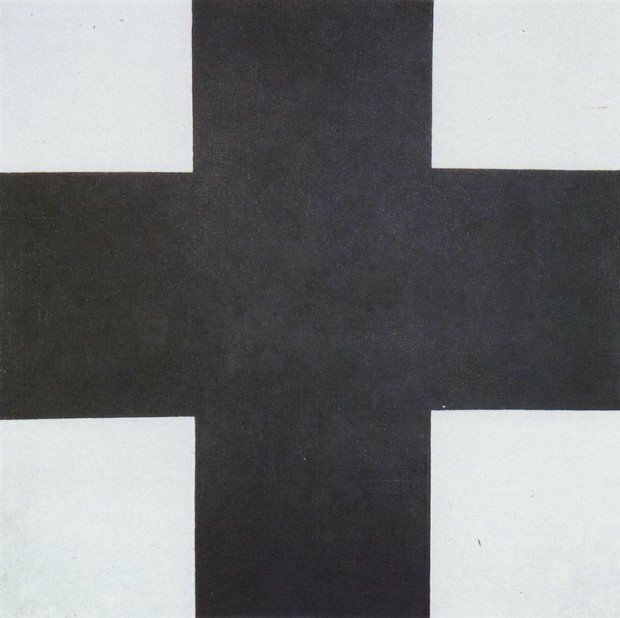 Malevich divided the progression of Suprematism into three stages: “black,” “colored,” and “white.” The black phase marked the beginnings of the movement, and the ‘zero degree’ of painting, as exemplified by Black Square. The colored stage, sometimes referred to as Dynamic Suprematism, focused on the use of color and shape to create the sensation of movement in space. 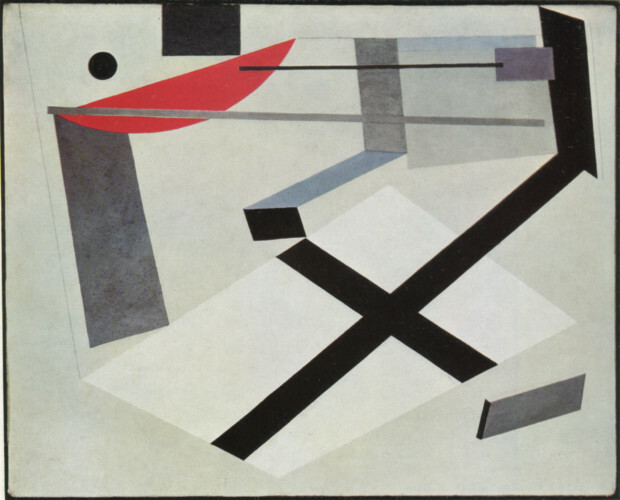 This was pursued in depth by Ilya Chasnik, El Lissitzky and Alexander Rodchenko; El Lissitzky was particularly influenced by Malevich and developed his own personal style of Suprematism, which he called ‘Proun’. This development of Suprematism came about when Russia was in a revolutionary state, ideas were in ferment, and the old order was being swept away. But as Stalinism took hold from 1924 on, the state began limiting the freedom of artists. 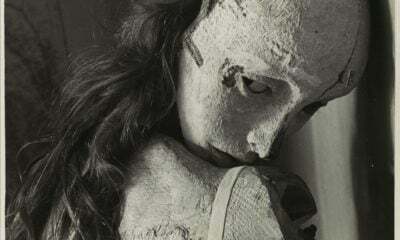 From the late 1920s the Russian avant-garde experienced direct and harsh criticism from the authorities and in 1934 the doctrine of Socialist Realism became official policy, and prohibited abstraction and divergence of artistic expression. 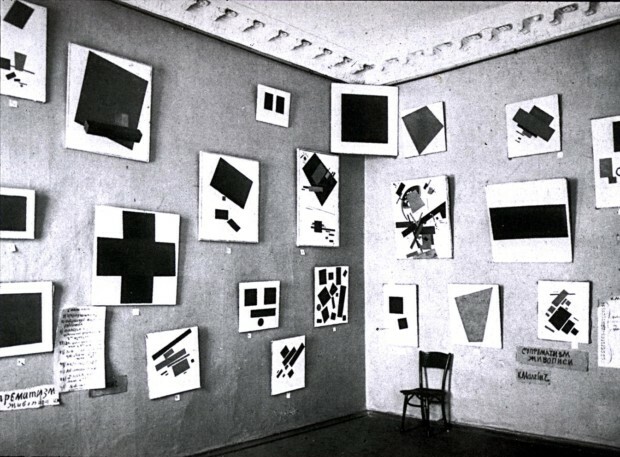 Malevich died of cancer at the age of fifty-seven, in Leningrad on 15 May 1935, his friends and disciples buried his ashes in a grave marked with a black square. 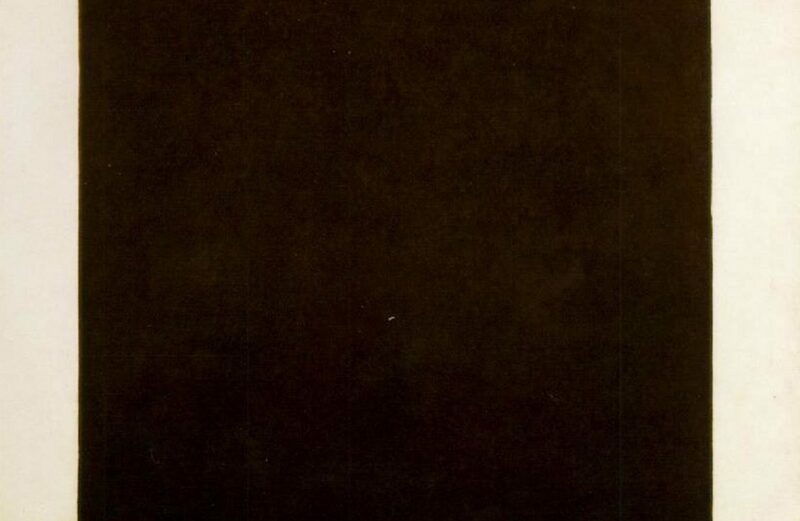 On his deathbed Malevich had been exhibited with the Black Square above him, and mourners at his funeral rally were permitted to wave a banner bearing a black square. 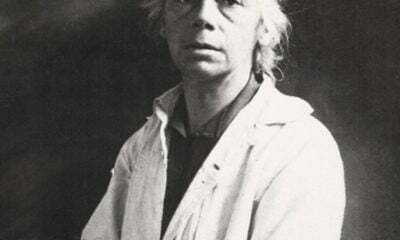 His works has been popularized by El Lissitzky, who left Russia. 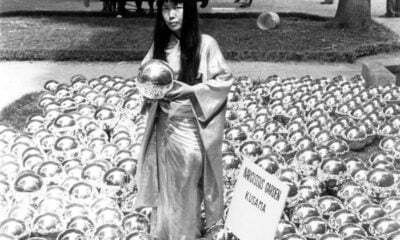 Today his works are held in several major art museums, including the State Tretyakov Gallery in Moscow, and in New York, the Museum of Modern Art and the Guggenheim Museum. 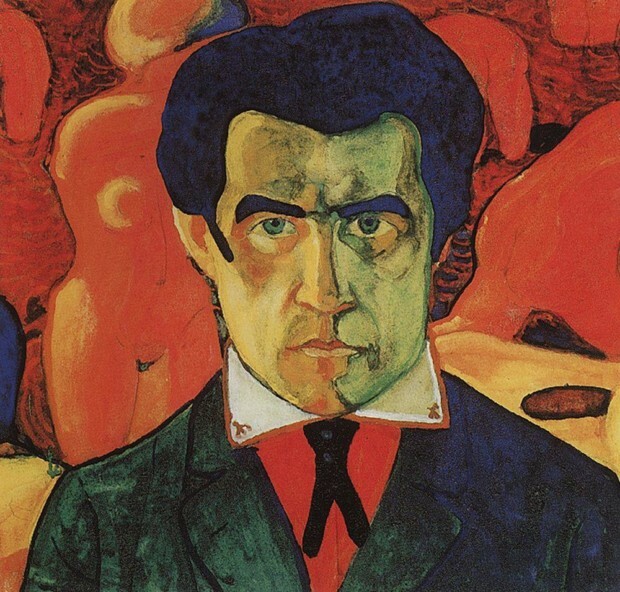 The Stedelijk Museum in Amsterdam owns 24 Malevich paintings, more than any other museum outside of Russia.